At AVS we have an extensive network of carriers of all sizes and types. 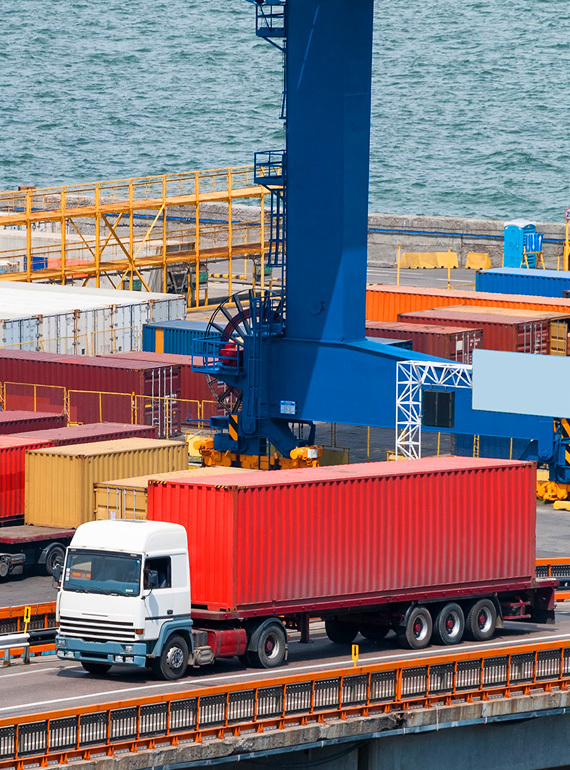 We have the flexibility to meet any supply chain challenge including single car transport, truckload, LTL, heavy haul or other specialized transportation service. Our specialized team manages your entire Land Transit needs efficiently and effectively to meet all your needs. We can offer both nation-wide and local transportation services. 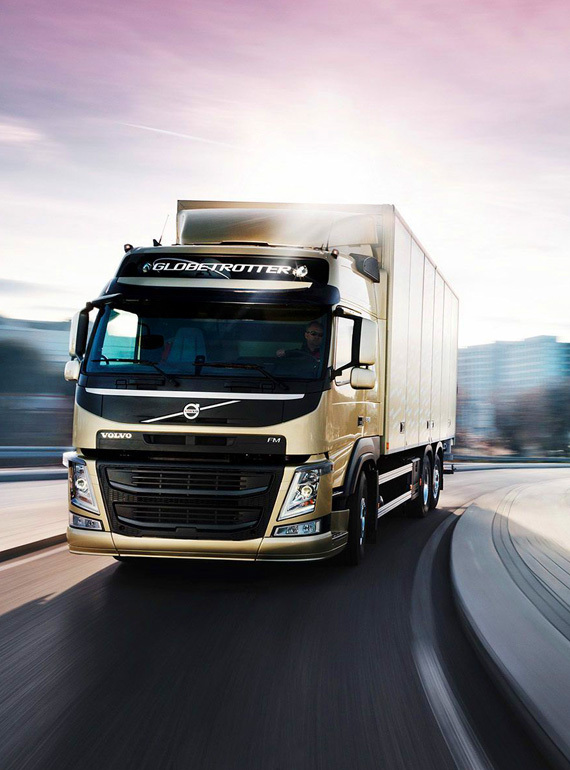 Which enables us to source quality vehicles from the large reliable and tested vendor base we have maintained. 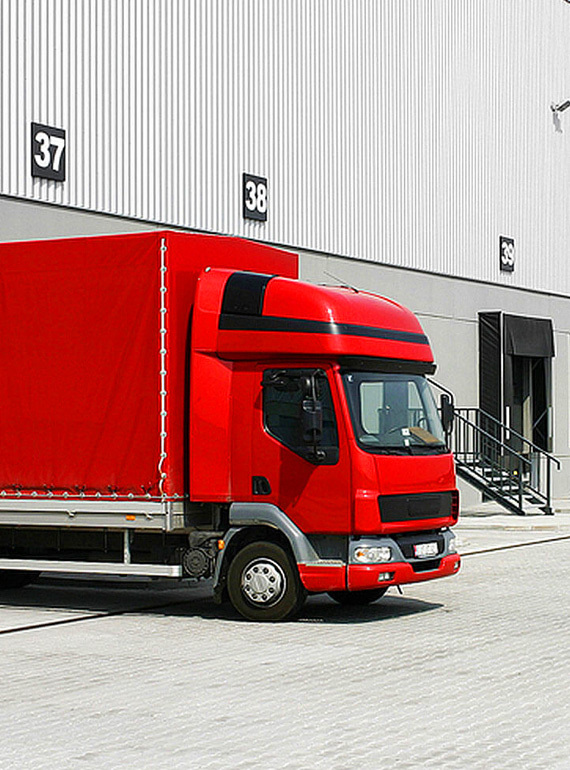 We have a proven product for 'Last mile Deliveries". 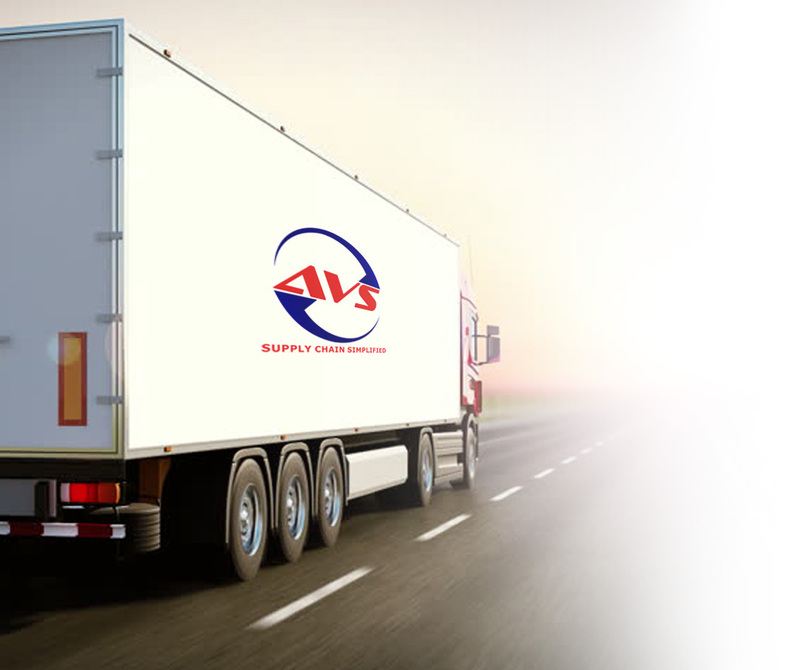 At AVS we understand how important transportation services to the needs of the customers.